Fully reconditioned & ready for use. 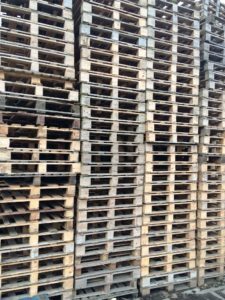 €2.50 per pallet ex yard. Delivery for orders over 250 pallets can be arranged at an extra cost.